Danish wind turbine manufacturer Vestas and Swiss power technology firm ABB have agreed to collaborate on the Wind for Prosperity initiative. The initiative aims to deploy hybrid power generation systems in 100 communities reaching about one million people over the next three years. A memorandum of understanding (MOU) to this effect was signed between both the companies. Under the MOU, both the firms will jointly develop power technology and system-integration solutions for remote off-grid and micro-grid communities, with initial focus on Wind for Prosperity projects in Kenya. Vestas turbines will be combined with ABB microgrid power stabilization solutions to create hybrid generation systems. The systems will be deployed at remote locations with limited infrastructure in developing markets. ABB Power Systems division head Claudio Facchin said: "We are committed to help remote communities benefit from clean wind energy and stable power delivery. 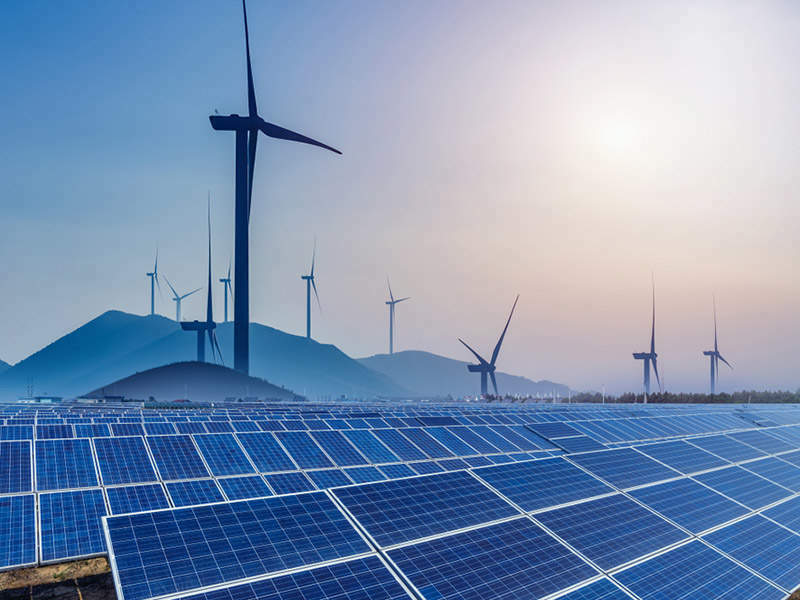 "ABB’s proven microgrid technology will increase use of renewable energy while reducing costs for fossil fuels and ensuring utility-grade power quality." Vestas senior vice president Morten Albæk said: "The Vestas-ABB collaboration on Wind for Prosperity is a significant step forward in bringing these projects to life. "The agreement we announced today unites each company’s technological expertise to create a combined solution for exactly the type of off-grid and micro-grid wind-diesel hybrid power generation systems that we envision for Wind for Prosperity." Wind for Prosperity initiative is focusing initially on rural Kenya, where 13 communities that are home to over 200,000 people have been recognized as potential project areas.